Filing season for the 2017 tax year is well underway. Many of us are still trying to pull our information together before we even begin the work of preparing and filing our taxes. At least we have a two-day reprieve. 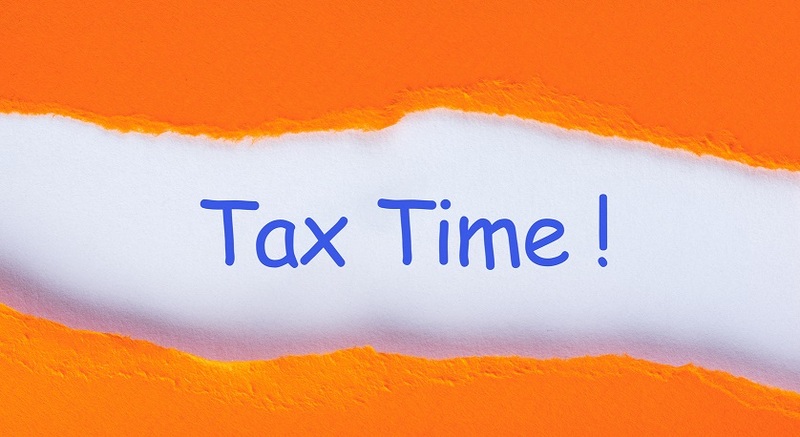 This year, the IRS moved the deadline to file returns to April 17 because the traditional filing date of April 15 falls on a Sunday. Emancipation Day — a legal holiday — will be observed Monday, April 16. The IRS expects it will receive nearly 155 million individual tax returns this season. The standard deduction and personal exemptions for 2017 have not changed. This is a source of confusion for many taxpayers. The standard deduction and personal exemption amounts did not change for 2017 (except for routine adjustments for inflation). The standard deduction does not double until the 2018 tax year, and the personal exemption amounts don't disappear until the 2018 tax year. Although most of the changes from the Tax Cuts and Jobs Act will take effect in the 2018 tax year, one major change will affect the 2017 filing season. Under the previous tax law, if you took the medical expense deduction, you could only deduct qualifying costs that exceed 10 percent of your adjusted gross income. Now, that threshold has been dropped to 7.5 percent for the 2017 and 2018 tax years. The IRS says the fastest way to get your tax refund is the method already used by most taxpayers: filing electronically and selecting direct deposit as the method for receiving your refund. The IRS says direct deposit — which the government also uses for Social Security and Veterans Affairs payments — is "simple, safe, and secure." Last year, Americans received tax refunds worth nearly $324 billion, with an average of $2,895 each, according to the IRS. According to the IRS you tax refund should hit your bank account within three weeks of filing online, assuming you opted to receive it via direct deposit. Good luck and happy tax season!